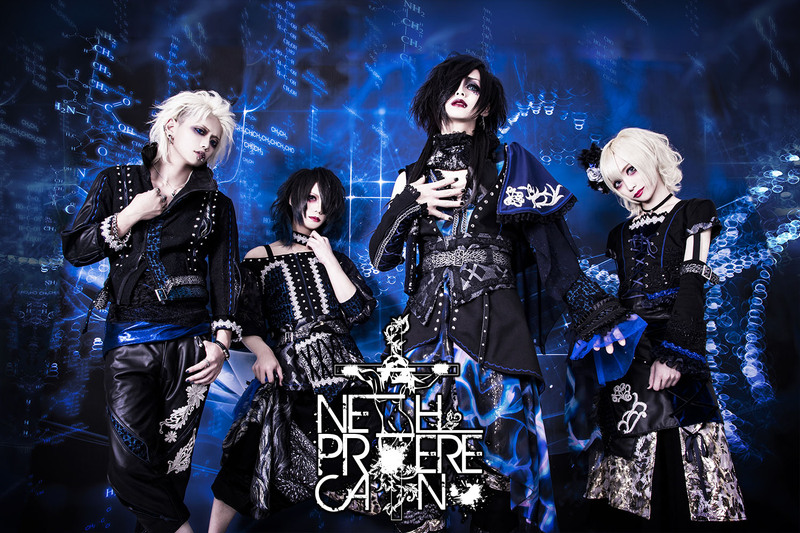 カインの名を冠す者NETH PRIERE CAIN 1st SINGLE「神話双星記」発売決定!! 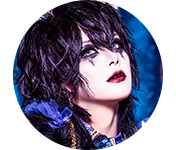 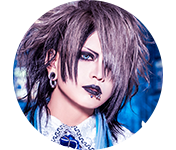 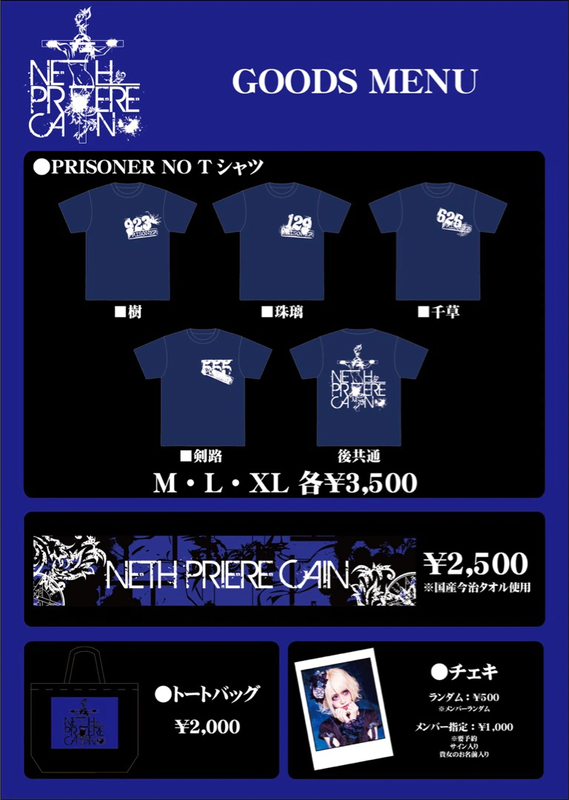 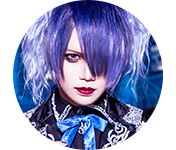 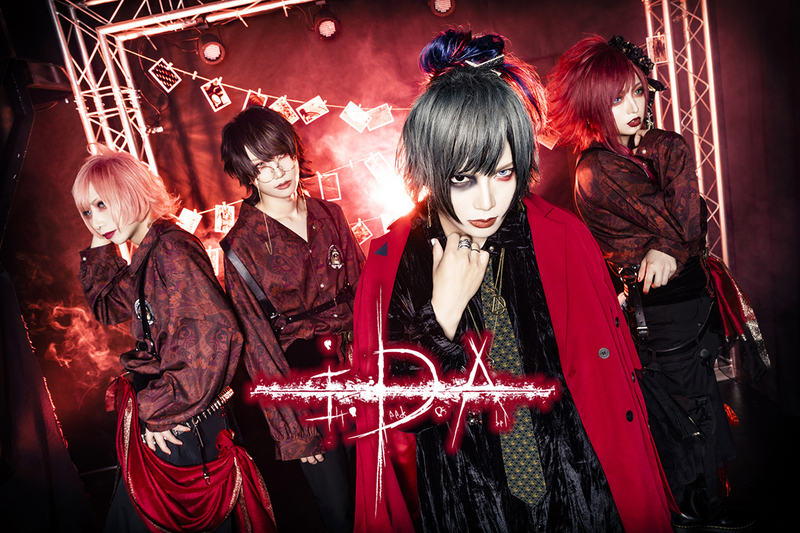 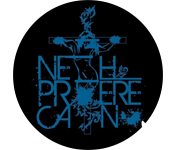 2018/09/01 NETH PRIERE CAIN＆i.D.A 2バンド同時始動!! 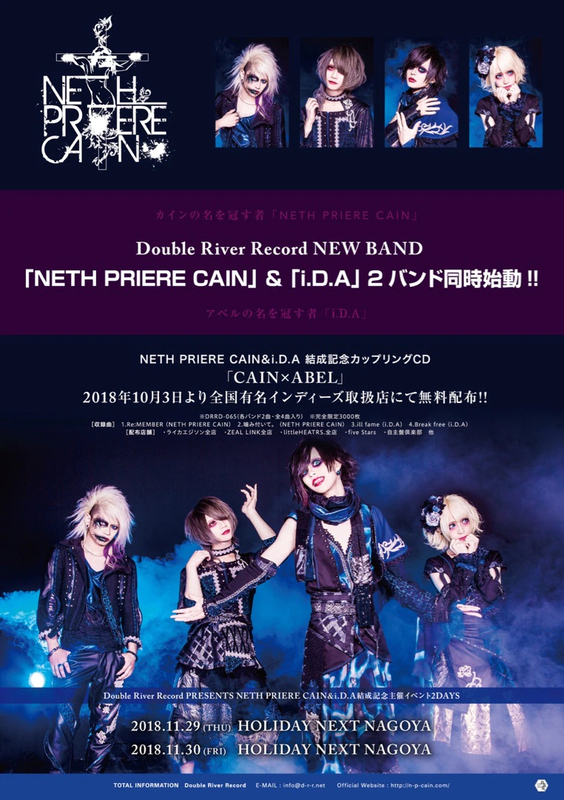 2018~ © Copyright - NETH PRIERE CAIN - Double River Record All Rights Reserved.